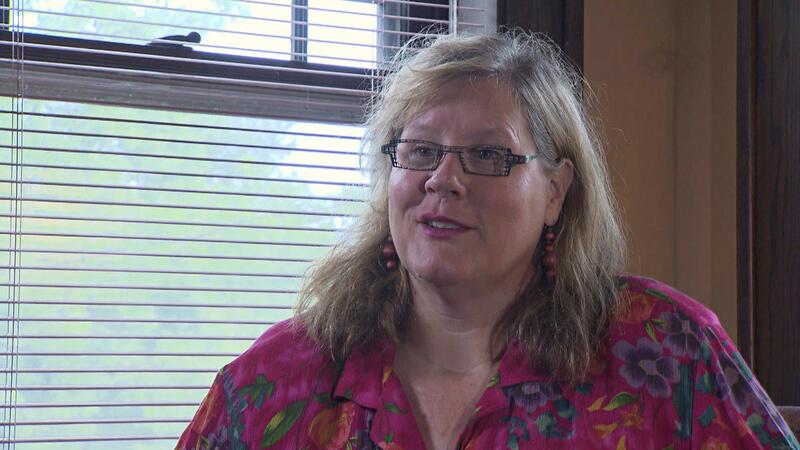 Wendy Knox talks about the history of the Frank Theatre and her role as artistic director. We'll also watch her in action as she prepares for the latest Frank Theatre production, Eclipsed, at the Playwrights' Center that premiered in September of 2010. Wendy Knox talks about the history of the Frank Theatre and her role as artistic director. We'll also watch her in action as she prepares for the latest Frank Theatre production, Eclipsed, at the Playwrights' Center that premiered in September of 2010. This segment aired as part of MN Original Episode #215. Artist Bio: Wendy once said about Frank Theater "I started it. I am it. I'm to blame." As the founding Artistic Director of Frank Theatre, Wendy Knox has directed over 44 productions since 1989. She describes the Frank Theatre production history as politically and artistically edgy, producing works that challenge audiences' everyday perceptions on political, cultural, and social issues.